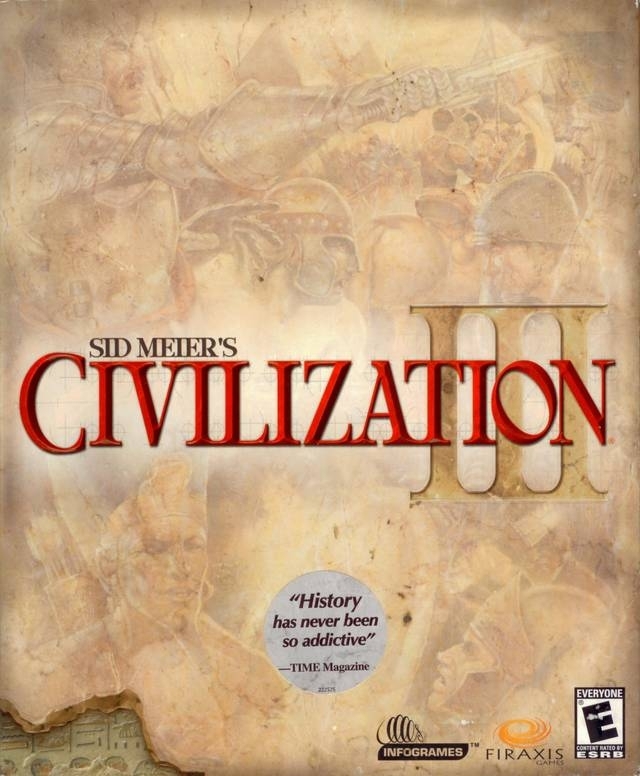 I didn't like Civ IV half as much as II or III, just didn't have that magical appeal it's predecessors had. 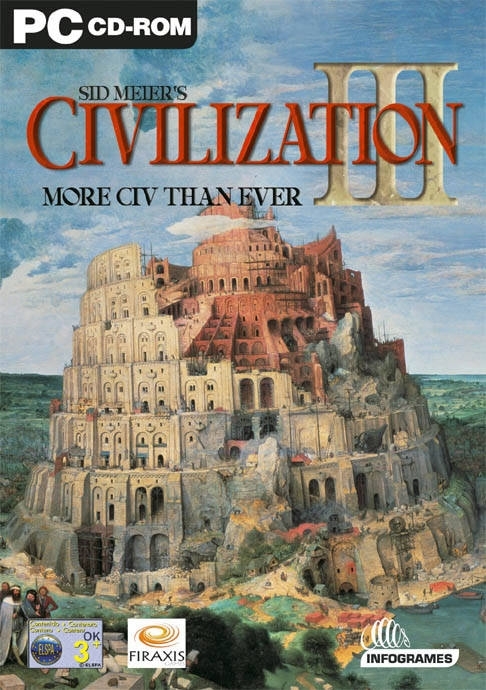 Though I'm hoping that Civ V will bring that back. 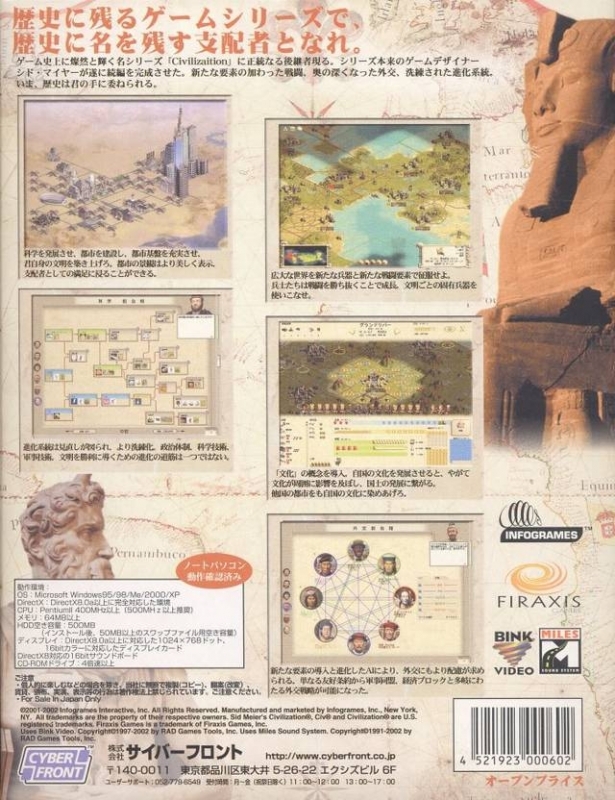 Still playing Civ3 custom scenarios. http://www.stormoverciv.net and http://www.civfanatics.com/civ3/downloads/ are two really good sites for custom scenarios. The first link isn't as big as of a site but it has a modder Rocoteh on it who does nice WW1, WW2, and civil war scenarios. 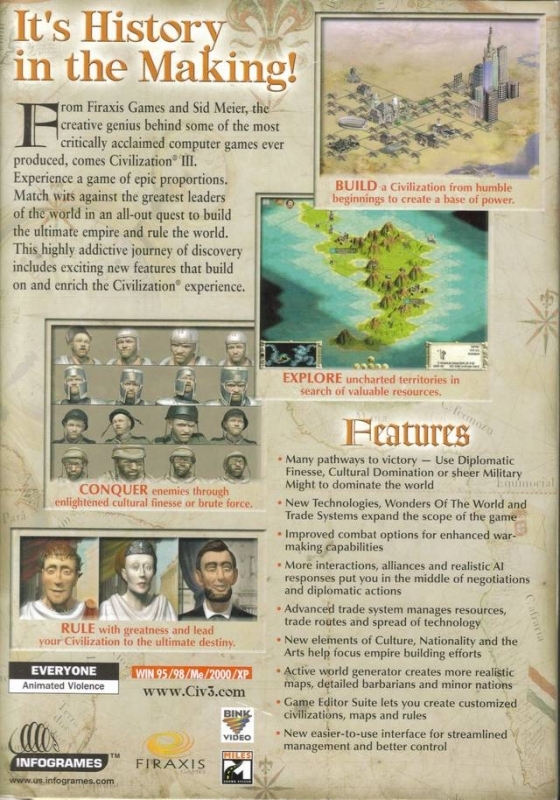 I liked the introduction of the culture system, but yes, Civ IV is a better effort. 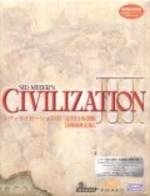 Classic, falls an inch or two short of Civ IV though.